We’ve been using this bold, bright and colourful (and ever so practical!) 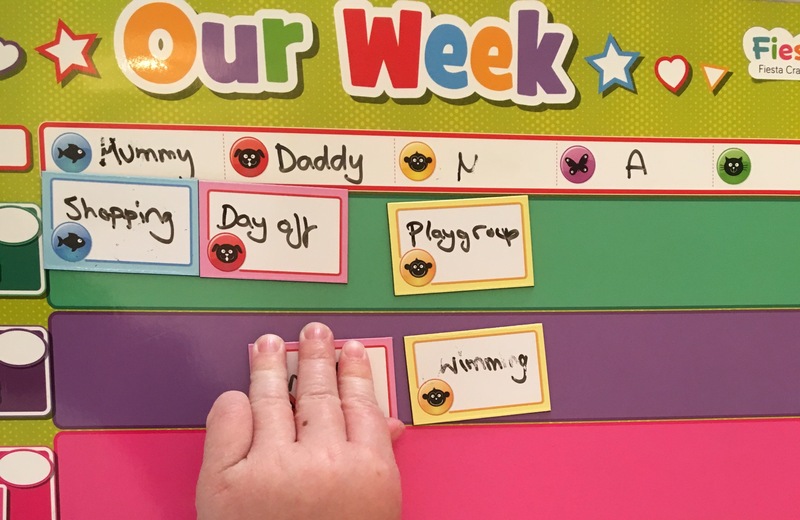 Magnetic Week Planner by Fiesta Crafts Toys to plan our outings and routine for next week. The Pack contains a wipe clean pen and 85 magnetic pieces to write on. With each piece colour-coordinated to each family member. ﻿What did we like about it? 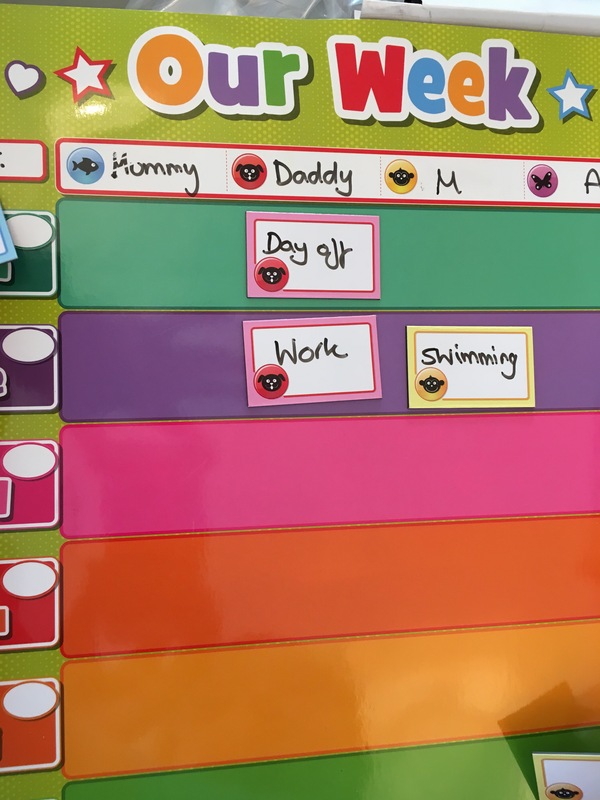 Develops Independence and Ownership: Fiesta Craft Toys’ Week Planner can be filled in by the child themselves allowing them to gain ownership over their routine and week. This again helps children feel more in control and therefore less anxious about their routine. Fun– Always an important point! 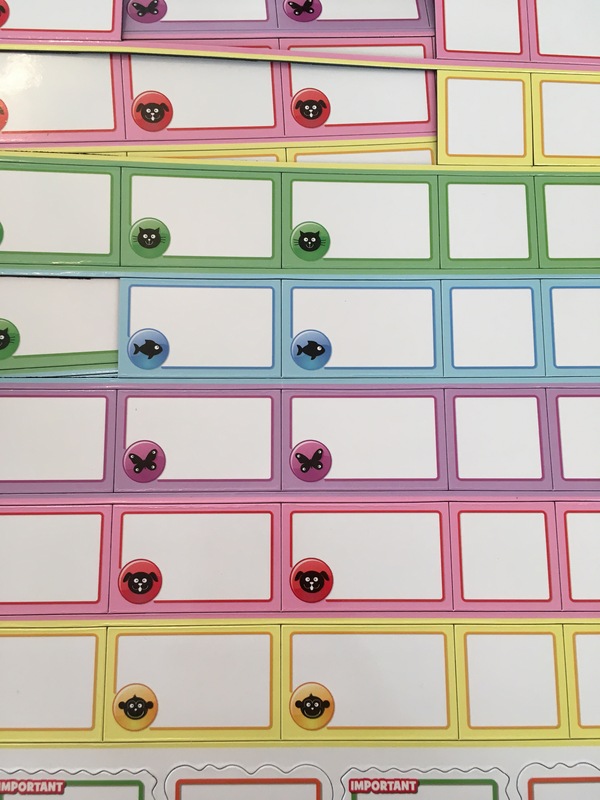 Completing the planner is enjoyable for children. Ours loved the novelty of using a wipe clean pen. 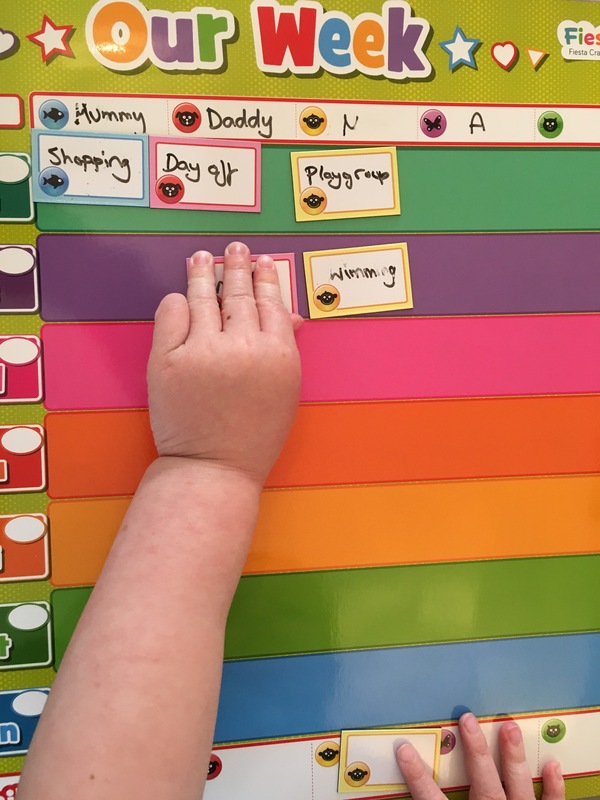 They also liked sticking the magnets, moving them around and chatting excitedly about the week ahead. Reinforces Literacy Skills. 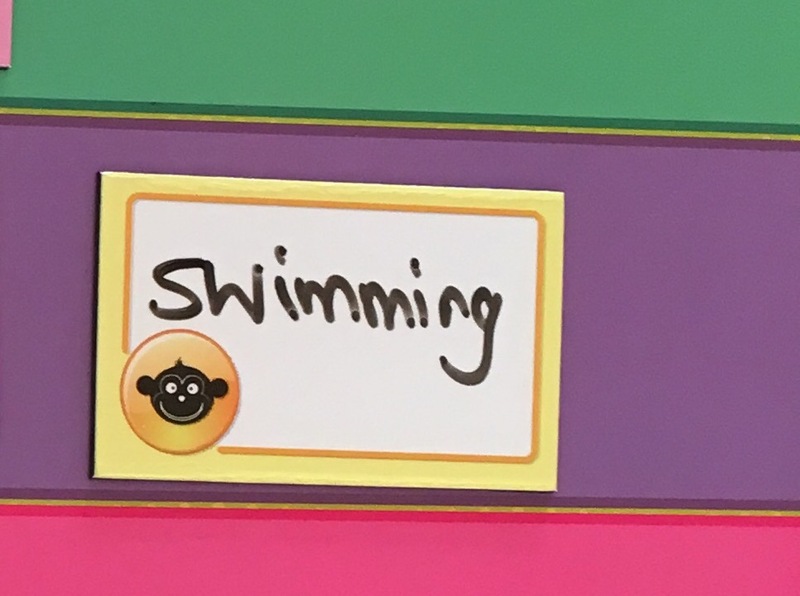 Depending on the age of the child, they will practise their writing/reading skills whilst completing and referring to it. Added bonus!